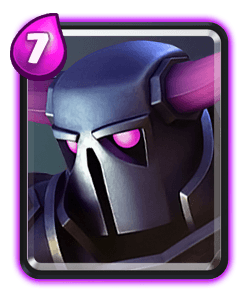 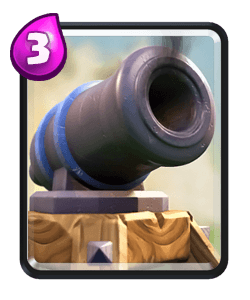 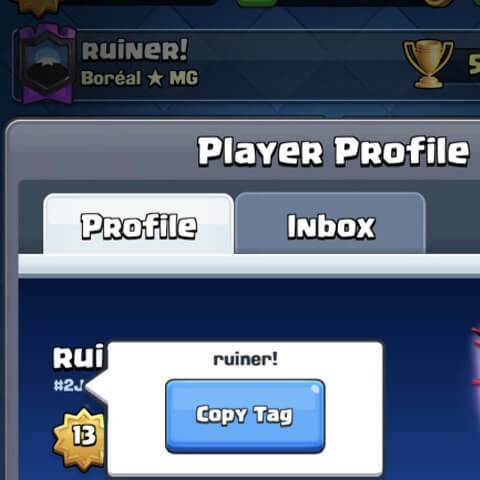 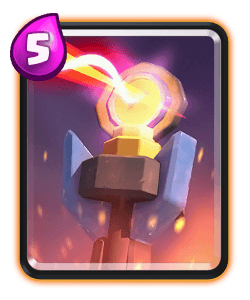 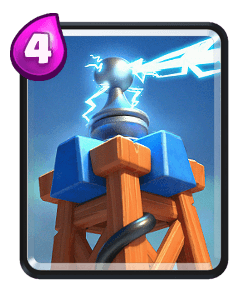 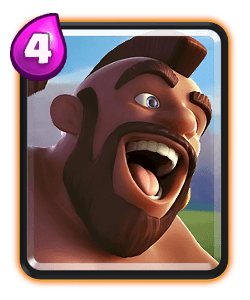 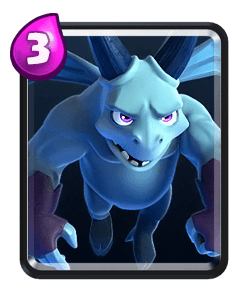 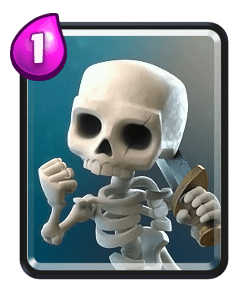 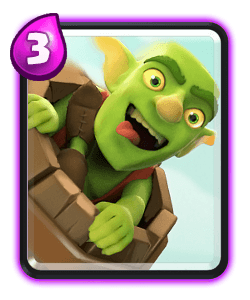 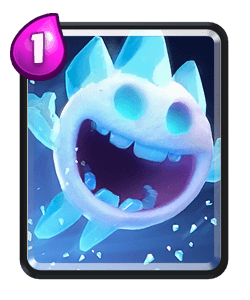 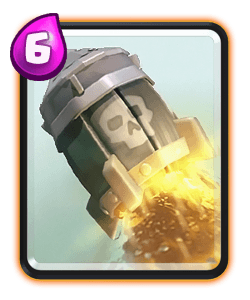 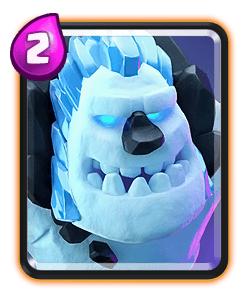 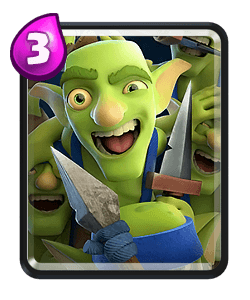 This deck combines the META Pekka Ram Rider combo with units that assist in protecting the pekka and defend against spawner decks and the popular clone decks. 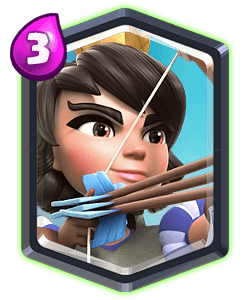 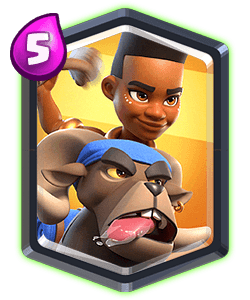 The valkyrie paired with the ram rider also creates a powerful combo and you're able to assist with clearing lanes with the princess and the furnace whiie the e wiz will provide support for the combo and the fireball will help with crowd control. 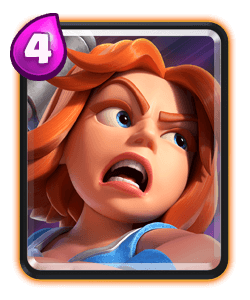 In single elixir time defend appropriately and don't overextend. 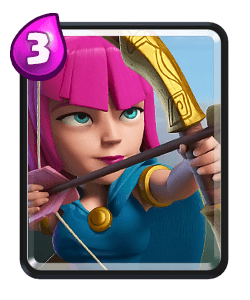 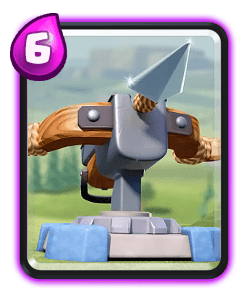 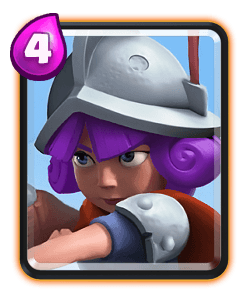 The valk, e wiz and princess or furance along with the ram rider can provide quick defense and offense. 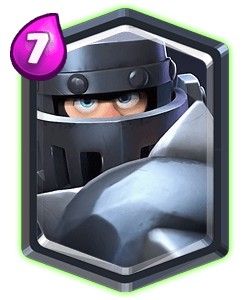 Defend and control the pace and only use the pekka if the opponent plays a mega knight or golem or against a surprise ebarb push. 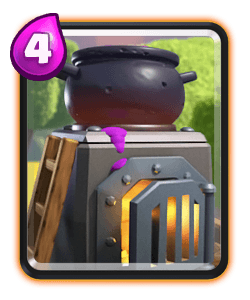 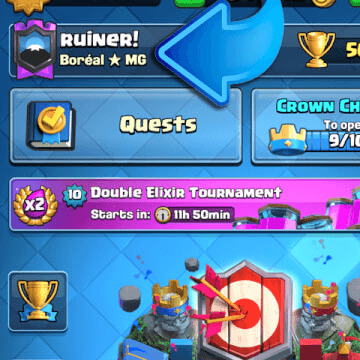 Once double elixir time starts, create pushes with your pekka as the tank. 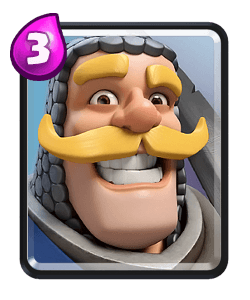 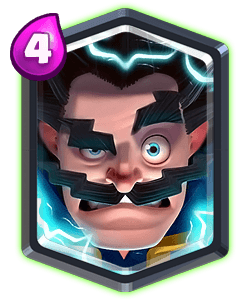 In 2x time, lead the charge with the pekka , ram rider and valk and again support it with the princess or e wiz. 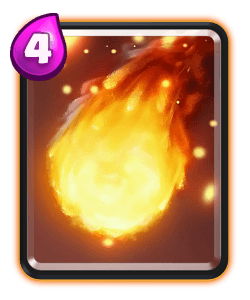 Afterwards, add units depending on the match flow. 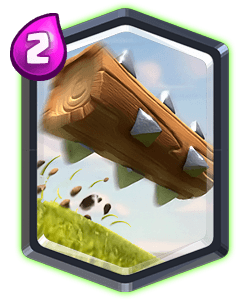 Opponents recently have been spllt lane pushing alot more so be prepared to defend and not over extend.